M/V Stella and Ventus Australis: Departure Times and Rates. 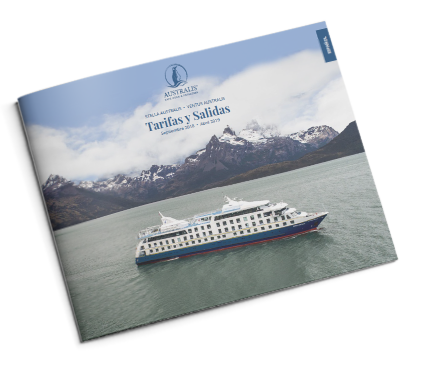 By downloading our "Rates & Departures" document you will have practical information regarding Stella and Ventus Australis Cruises. Download our Rates & Departures document by filling the form on this page.